Shanghai FTZ is an unprecedented national strategy to provide a much more friendly and relaxed business environment for investment and trade as well as promoting and guiding economic openness and deepening financial reforms. Trade volume is growing with optimized trade structure. Shanghai has been more market-based, internationalized, and law-ruling in the progress to an international financial center. Since the launch of Shanghai's International Shipping Center Initiative, the primary shipping business has been growing rapidly. Transportation network has been significantly extended and public transportation has become more attractive. 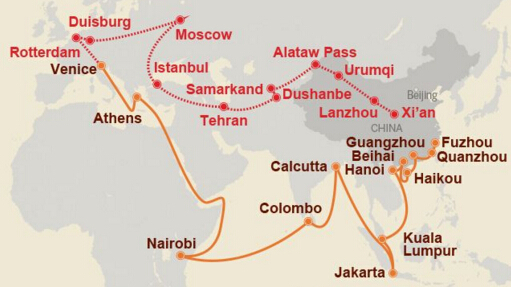 "Belt and Road Initiative" is a strategic decision of the CPC Central Committee to tackle changing global challenges and to leverage domestic and international situations.